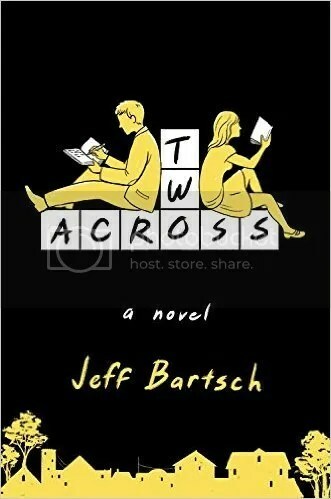 Our book review post this time around features Jeff Bartsch’s novel Two Across. Vera is a math prodigy whose childhood has been spent in rundown motels as her mother’s sales job takes them all around the country. 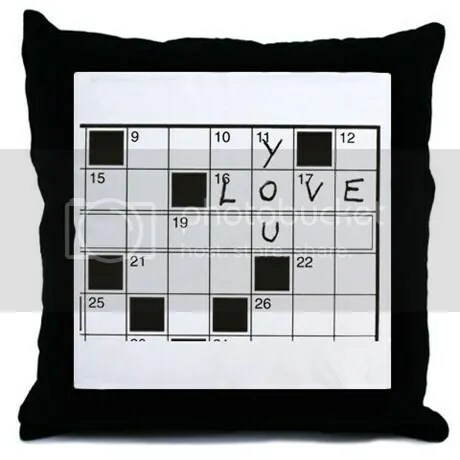 Stanley is an overworked master of trivia, living in a hotel under the thumb and watchful eye of his reclusive mother. Vera wants adventure, intrigue, and freedom from her mother’s itinerant lifestyle. 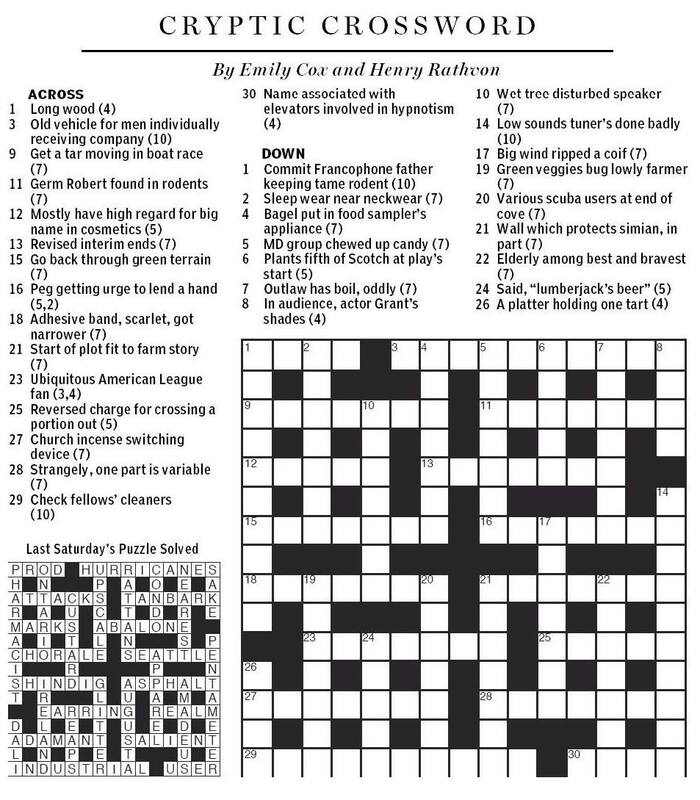 Stanley wants to abandon the Harvard-bound track his mother has railroaded him toward and take up his true passion: creating crossword puzzles. When the two of them meet at a prestigious spelling bee, they form a curious bond in that nebulous gray area between friends and more-than-friends. Stanley’s master plan is for them to fake a wedding for the cash and gifts, funding their plans to escape their mothers and live their own lives. But the scam is complicated by Vera’s growing feelings for Stanley and his singleminded focus on his goals. As we follow them through Vera’s college career and beyond, we watch their relationship evolve and change, haunted by Stanley’s selfishness and Vera’s willingness to pick up at a moment’s notice and start a new life elsewhere. 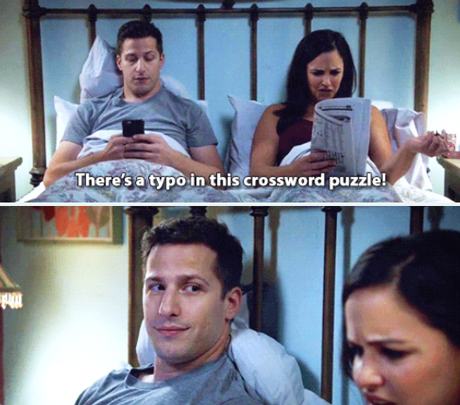 But, through the peaks and valleys of friendship and more, Vera and Stanley’s mutual love of crosswords proves to be not only common ground, but the thread that may draw them back together. Partly a coming-of-age story, partly a romantic comedy of errors, miscues, and unintended consequences, Two Across is an interesting look at the social awkwardness that often comes hand-in-hand with intellect, as well as the many curious ways peoples’ lives connect over time. Stanley is, admittedly, a putz — proving the old adage that being smart doesn’t necessarily make you wise — and he becomes at times a frustrating character to follow, almost serving as something of an antagonist in the story. Vera on the other hand, for all her foibles and quirks, is sincere, engaging, and believable, someone who forges her own path. While you do root for Stanley to right his ship and make up for his failings, it’s far easier to cheer for Vera when she picks up the pieces (more than once) and continues onward toward a hopefully brighter future. And since this is a puzzle blog, I would be remiss if I didn’t discuss the crosswordier aspects of the novel. 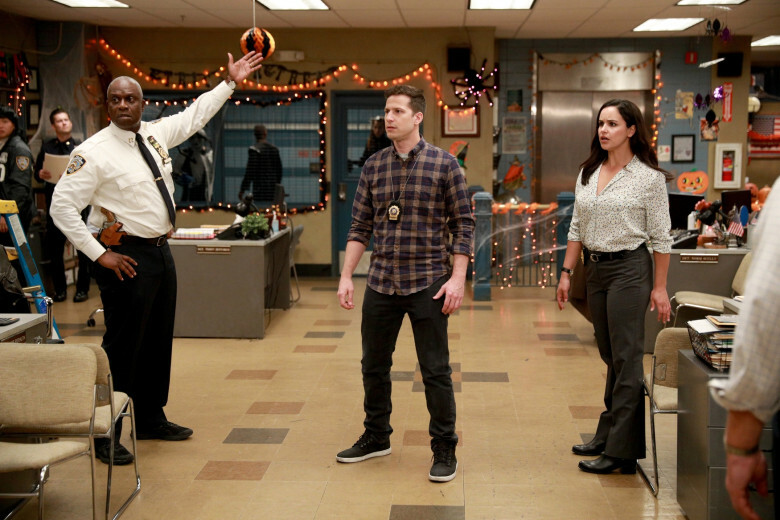 Stanley’s early puzzle efforts in particular are great, in one case cluing words like BUTTERFLIES, CONCERN, and APPREHENSION with “winged insects,” “business,” and “the catching of a suspect,” while allowing the anxiety theme to emerge. In another, he creates a New York-themed puzzle where the boroughs are located geographically in the grid. But it’s Vera’s puzzles that drive the narrative. 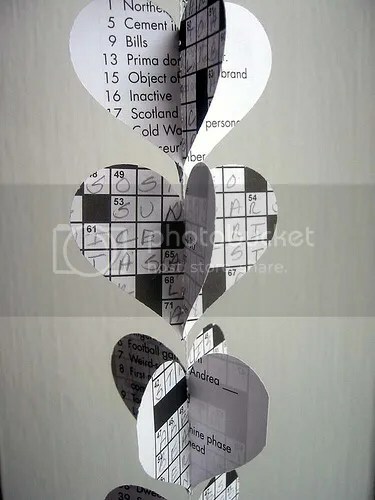 When difficulties between them arise, Stanley hopes that she will reach out to him through published puzzles, solving obsessively so he won’t miss out if she does. As someone who has forged many friendships (and a relationship or two) on shared puzzly interests like crosswords, spelling bees, and trivia, I related to a lot of the awkward moments in this book, and I suspect many other readers will as well. The novel does drag a bit near the end as it diverts from the Stanley-Vera focus for an unexpected interlude, but for the most part, Bartsch delivers an enjoyably Ross and Rachel-style romance for the world of puzzles.